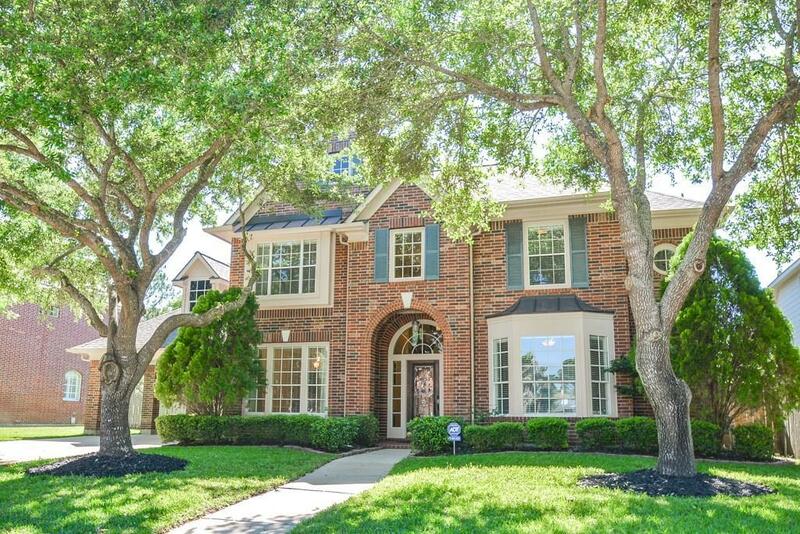 Beautifully updated and pristine Village Builder home nestled in the prestigious master planned community of Cinco Ranch close to retail, restaurants, and the many amenities that Cinco has to offer. This home is located in a prime central location to all major roadways and is in walking distance to the Elementary and Junior High Schools. 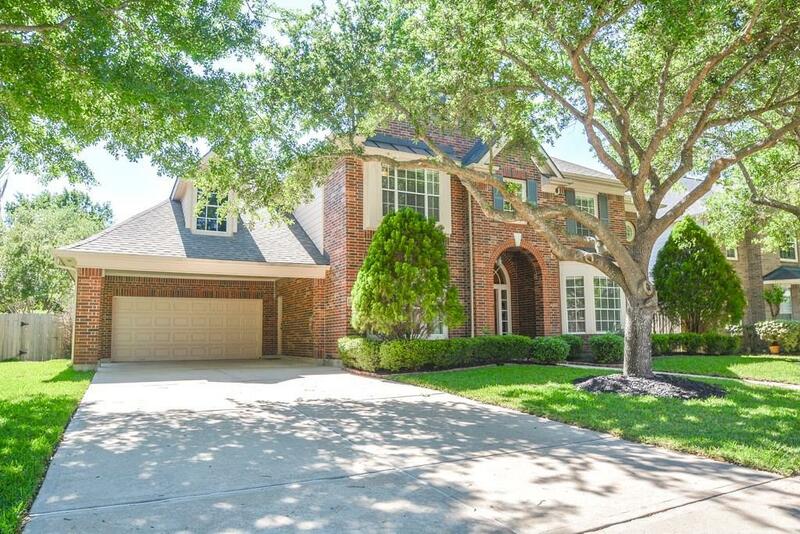 This home is better than brand new due to an established neighborhood zoned to 3 of the best rated schools in KISD. 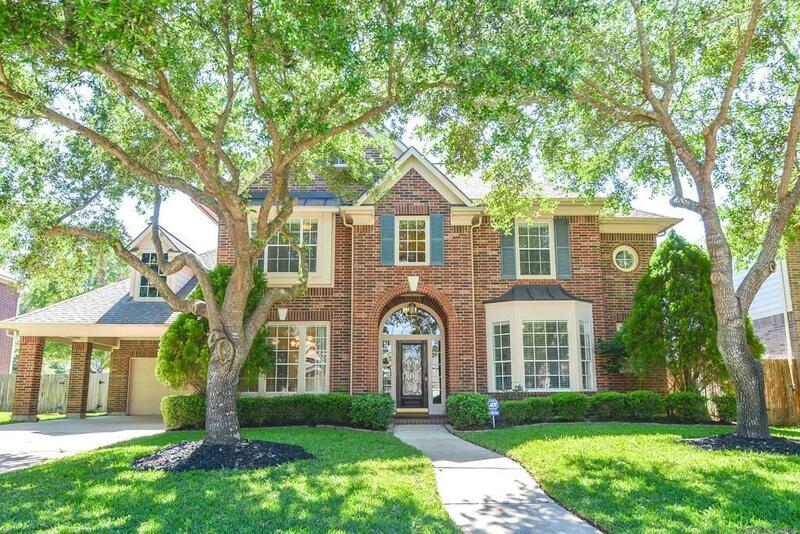 The home features a new lead glass front door, new paint downstairs, new cabinets in the kitchen, laundry room and family room, new granite in the kitchen with new sink and faucet. The master bathroom has a new backsplash for the Jacuzzi tub. The fireplace has a new tile hearth. 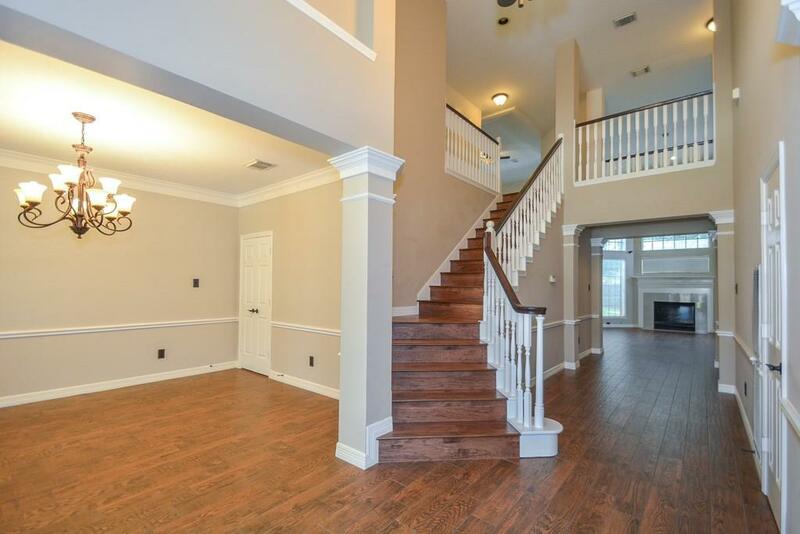 This home is ready for move in!